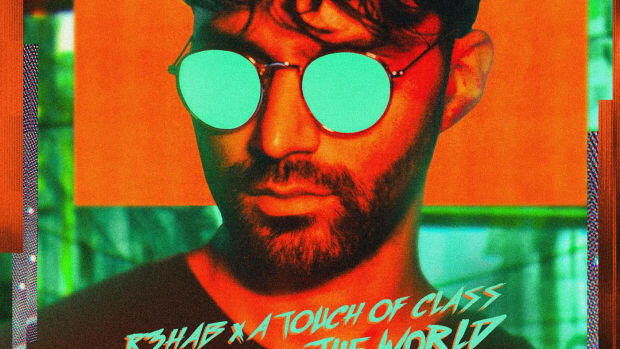 R3hab beckons back to days of early Eurodance with a fresh mix of ATC’s “All Around The World” featuring A Touch Of Class. 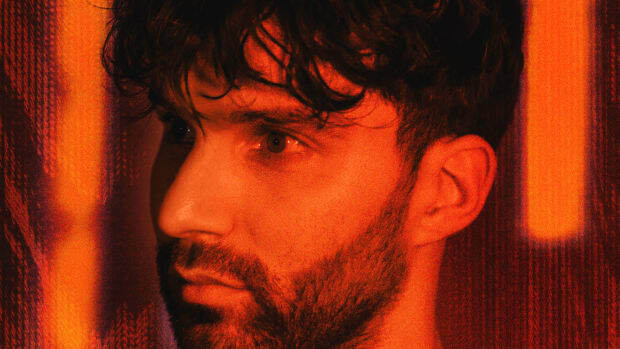 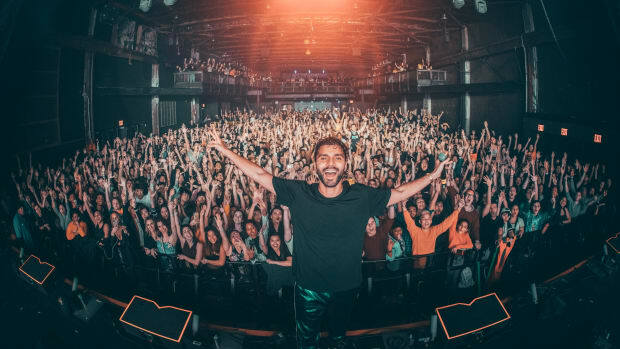 R3HAB enters the hip-hop space with his latest single. 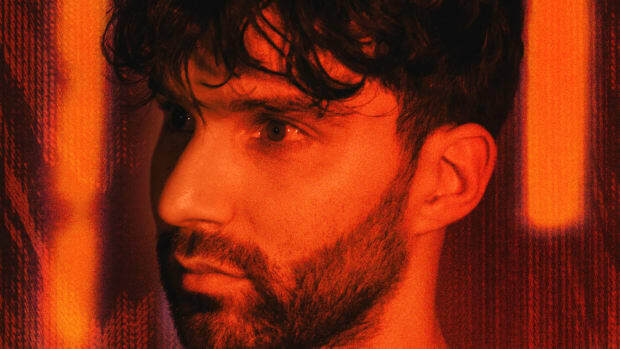 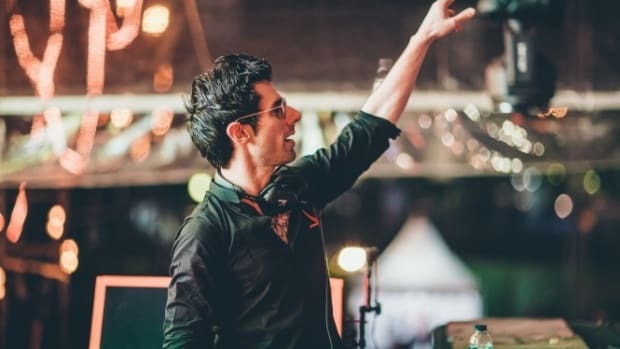 KSHMR and R3hab Might Be Coming Together to Form EDM’s Next Big Supergroup! 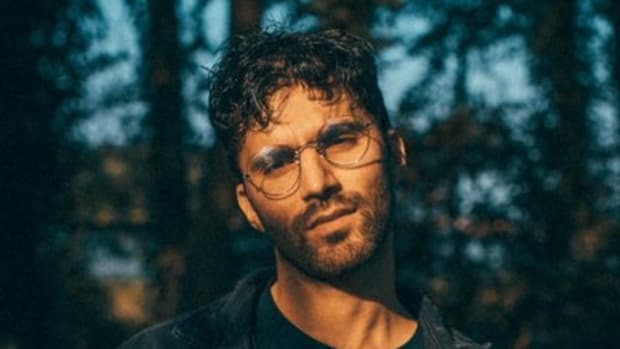 We're waiting with bated breath!